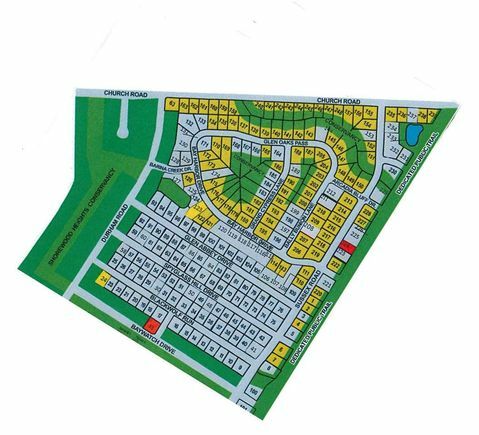 This is a fast growing subdivision with a wide variety of lots ranging from $34,900-$64,900. Close to Red Smith School. Restrictive conenants apply and are different based on the lot you select. Nicolet Dr to Church Rd to Durham to Barina Creek to right on Bay Harbor. The details on 3555 BAY HARBOR DRIVE: This land located in Red Smith, Green Bay, WI 54311 is currently for sale for $49,900. 3555 BAY HARBOR DRIVE is a – square foot land with – beds and – baths that has been on Estately for 673 days. 3555 BAY HARBOR DRIVE is in the Red Smith neighborhood of Green Bay and has a WalkScore® of 3, making it car-dependent. This land is in the attendance area of Red Smith School, Preble High School, and Aldo Leopold Community School K 8.